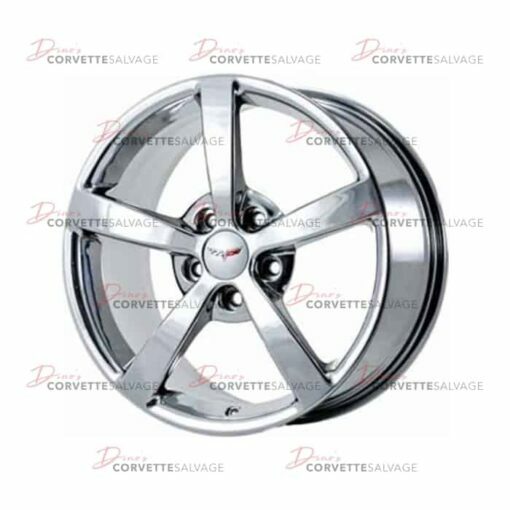 This part is a good, used C6 Chrome Front Aluminum 18×8.5 Wheel which can be installed on a 2008 to 2010 Corvette. NOTE: Picture is for illustration purposes only. Caps, Inserts and Sensors are not included.